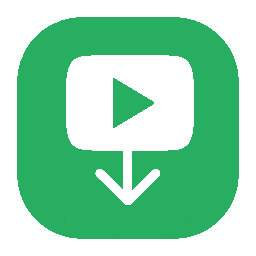 Vget - The best free Video Downloading online serviceto download videos from YouTube, Facebook and 1000+ more sites! The best free Video Downloading online service! 1. Enter the URL-address in the input field at the top of the page. 2. Press Enter or click on the "Download" button to the right of the input field. The best free Video Downloading online service to download videos from YouTube, Facebook and 1000+ more sites!